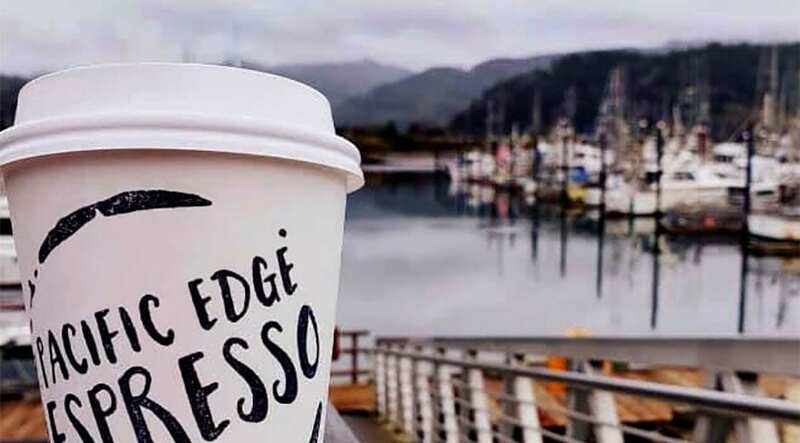 Pacific Edge Espresso is a locally crafted, drive-through coffee company in Garibaldi, conveniently located on Highway 101. Coffee is 100% organic and fair trade, roasted across the street at our partner company, Garibaldi Roasting. We offer a variety of breakfast items and fresh pastries daily.